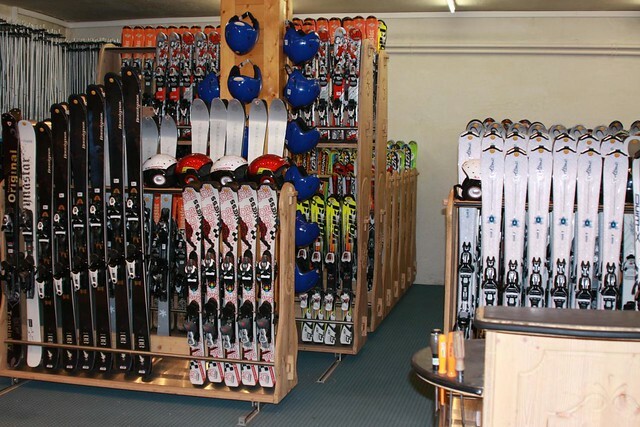 We welcome you to an over 200 m² specialized store at Courchevel 1850: Jean Blanc Sports Porte La Croisette. 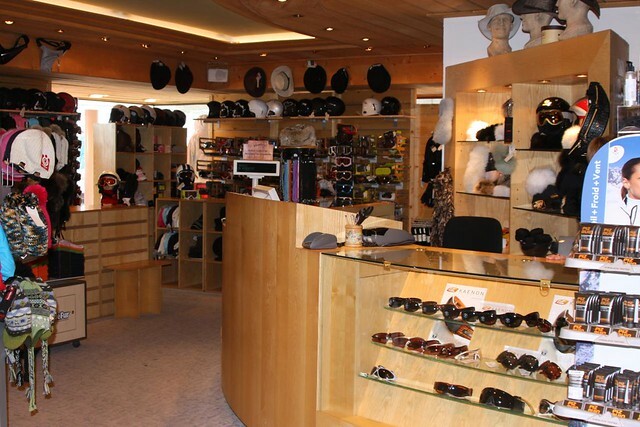 Located at the bottom of the ski slopes, “Rue de Park City”, in the heart of the ski resort, at Jean Blanc Sports Porte La Croisette you will find the top-selling brands (equipement, clothing, ski and après-ski accessories). 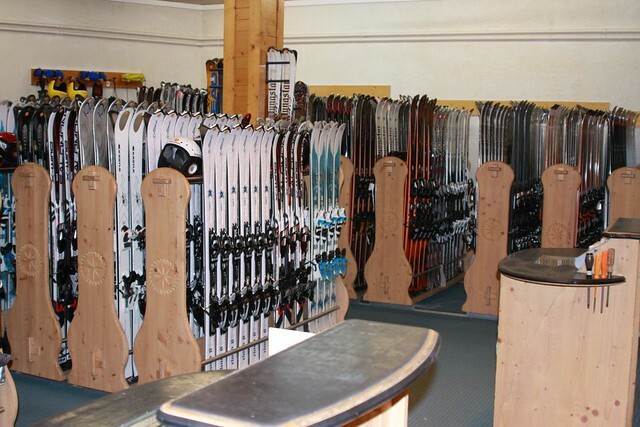 Thanks to his experience in ski competitions, Jean Blanc has always sought the most efficient and adecuate equipment to fit his customers’ level. 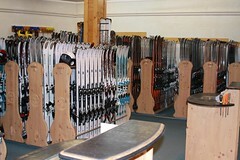 This tradition of instructing and high-quality remains one of the fundamental bases of our activity. A team of 30 people take care permanently of our clients’ satisfaction. 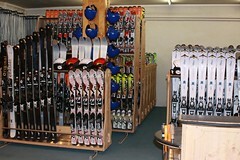 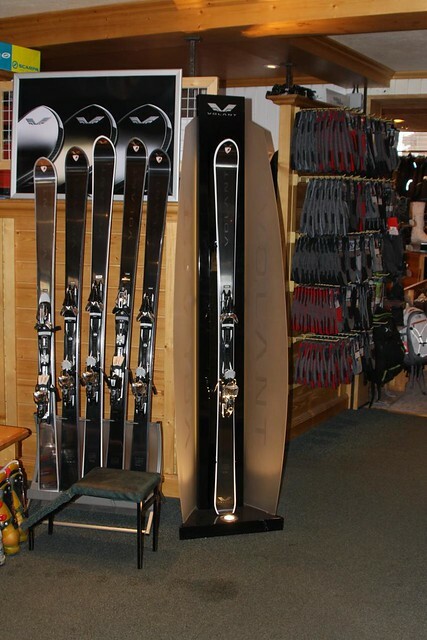 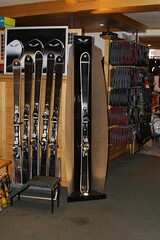 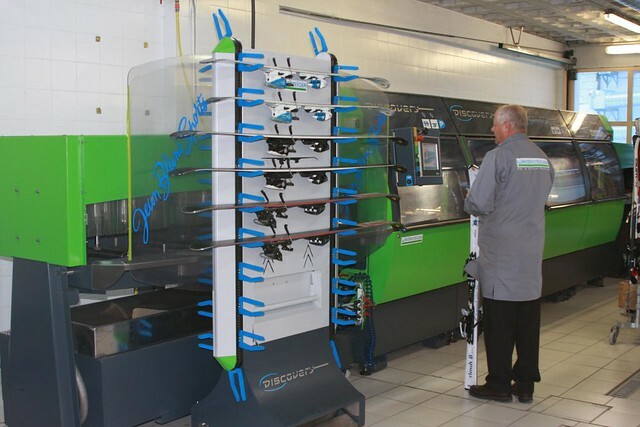 A rental service of high-range ski equipment, counting also with a repair and maintenance shop of skis. Our workshop is one of the few in France that uses the DISCOVERY 4 MODULES robot of “SKID WINTERSTEIGER”. 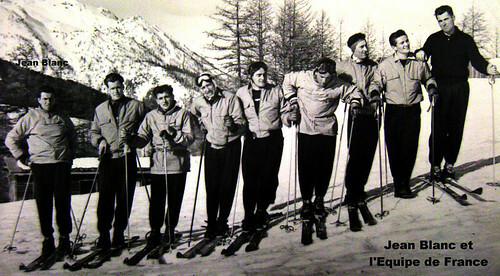 On this page, geodruid displays a set of pictures related to Jean Blanc Sports Courchevel from Flickr.